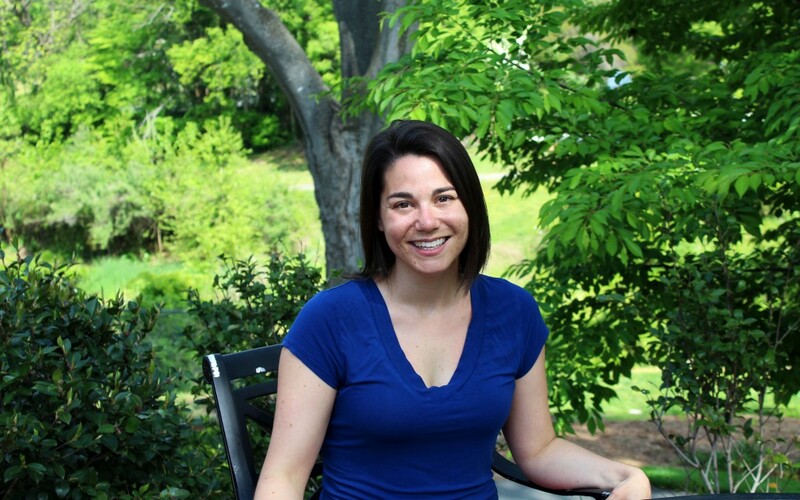 Jess Clark joins us this week to tell us about her work as the 2015-17 Fletcher Fellow for Education Policy Reporting through a partnership between the North Carolina Public Radio WUNC and the UNC School of Media and Journalism. The fellowship is dedicated to in-depth reporting on education issues. Tune in to learn about what draws Jess to education reporting and hear her insights into the state of education in North Carolina.